Honey has been utilized by many cultures all over the world for thousands of years. It is a significant ingredient of conventional medicines such as Ayurvedic treatments and also helps in the curing of wounds. Honey comes from the nectar of flowers consumed by the honeybees which were at first originated in southern Asia. You can get clear and non clear honey which looks a different colour. From all the varieties Manuka honey is said to be one of the best originating in New Zealand due to its antiviral, anti-inflammatory and antioxidant benefits. Honey is utilized as a replacement for sugar in many foods and drinks. It consists of about 69% glucose and fructose, utilized as a sweetener which is much healthier for your overall health than normal white sugar. Although honey has more calories than sugar but when consumed with warm water, honey assists in digesting the fat consumed in human body. Also, honey mixed with lemon juice or cinnamon used in lowering body weight. Honey can also help in preferable treatment for healing of cough and treatment of sleep apnoea problems. Honey consists of about 64 calories of energy. As the carbohydrates present in honey can be easily converted into glucose, it is very easy for the human body to absorb this pure and natural substance. Honey has anti-bacterial and anti-fungal properties, so it is frequently utilized as a usual antiseptic in conventional medicines. Honey consists of nutraceuticals, which are extremely effectual for the elimination of free radicals from the human body. Honey possesses antimicrobial properties which assists in promoting autolytic debridement and helps in healing stinking wounds. It also speeds up the healing course of action by invigorating wound tissues. Mix a cup of yogurt or milk with fresh fruit and put it into a mixer and spread it with a big spoonful of honey. 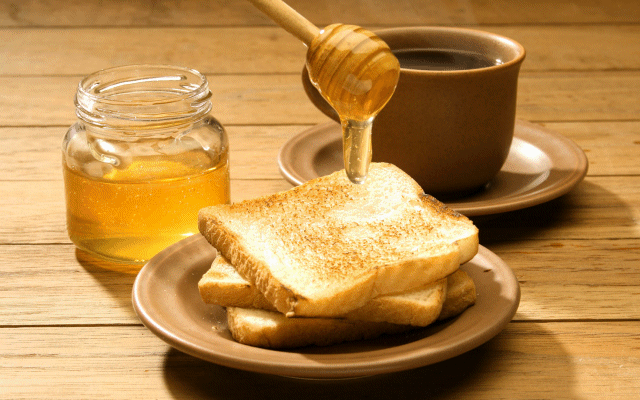 You can spread honey onto bread, crumpets and toast. Take a teaspoon of honey as is or mix into your tea or porridge. 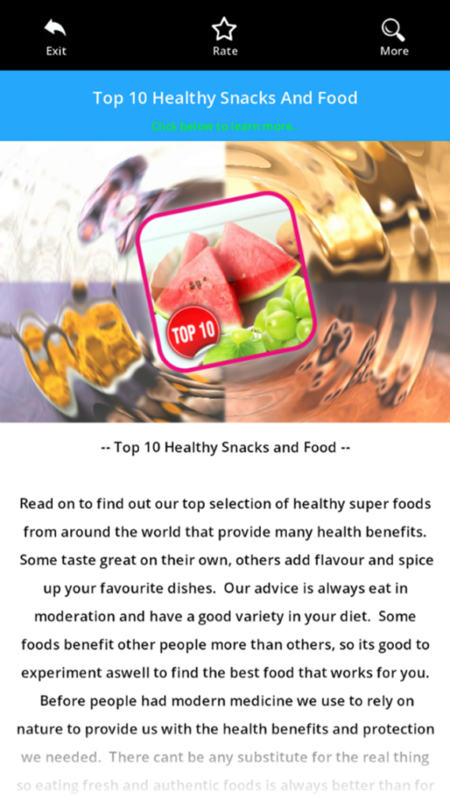 Download the app to keep this infomation to hand and also learn more about 9 other super healthy foods you can add to your balanced diet to improve your heath, give you energy, boost your immune system and prevent disease. The information provided here and in the app is based on my own online and offline research, this includes scientific research sites, nutrition sites, authentic hadith and religious articles. The information is provided on an as-is basis and we are not responsible in any way if information is later deemed to be inaccurate or incomplete. 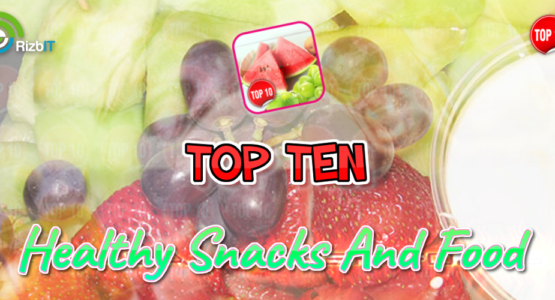 Please note the food or methods mentioned in the app are NOT cures or replacements for your existing medications. If you have any doubts concerning allergies or interactions with your medication please consult your doctor before taking any new food mentioned here. If you feel any information is incorrect you can contact us with your feedback which we look into it.